The loss of part or all vision means that some new skills may be needed and old skills relearned. The adjustments that you make to your new lifestyle will give you the best chance for a successful, satisfying and independent life. Alternatives to the sighted way of accomplishing tasks are as varied as one person is different from another. Our resources section features articles and links to other websites to assist you as you become more independent in your pursuit of new skills and interests, as well as continue old ones with confidence. In 2018 you need more than a passport to learn about the world around you. Being able to communicate with people appropriately on a day-to-day basis does not come naturally to everyone. If you would like to provide your team or school-age classroom learning environment with advanced communication skills and a greater understanding of people and culture, then sensitivity training is for you! It is important in today’s culturally diverse world that we learn how to interact appropriately and respect those around us. 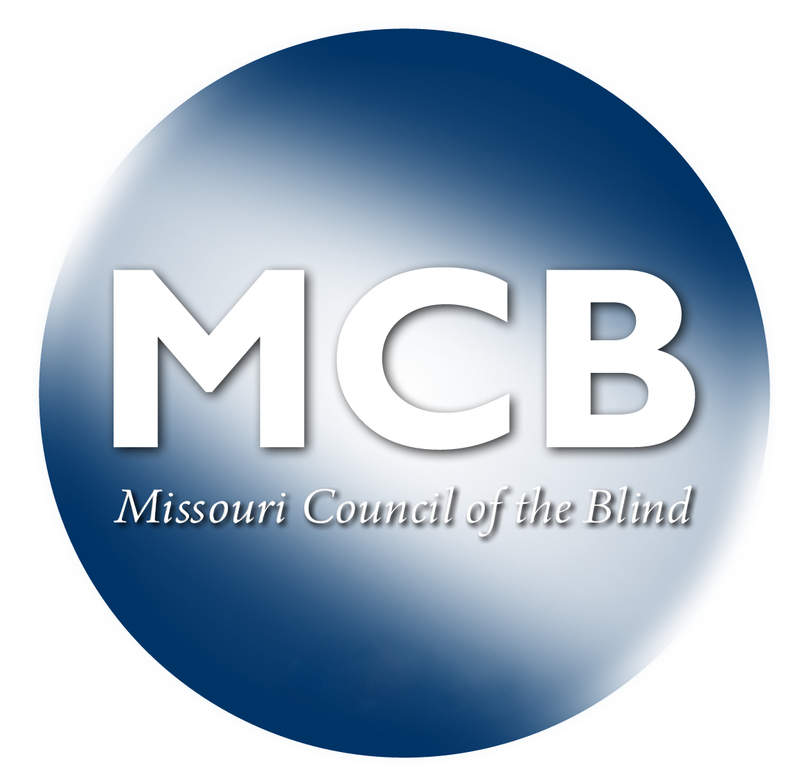 The Missouri Council of the Blind and Visually Impaired Sensitivity Training team is made up of a variety of people from various backgrounds, preferences, and upbringings. We are happy to support and train organizations that want to provide detailed workplace and educational sensitivity standards and expectations. Our sensitivity training programs will review appropriate communication skills and accepted behaviors. Each of these sensitivity training programs are designed to provide support and direction for specific areas of concern within your organization. Watch your team members/students evolve and learn from the world around them. Sensitivity and workplace training can open your organization to new customers and keep your team focused on growth. Your sensitivity training program by Missouri Council of the Blind and Visually Impaired will be customized to cover your organization’s particular needs and wants.